Hellooooo lovelies! 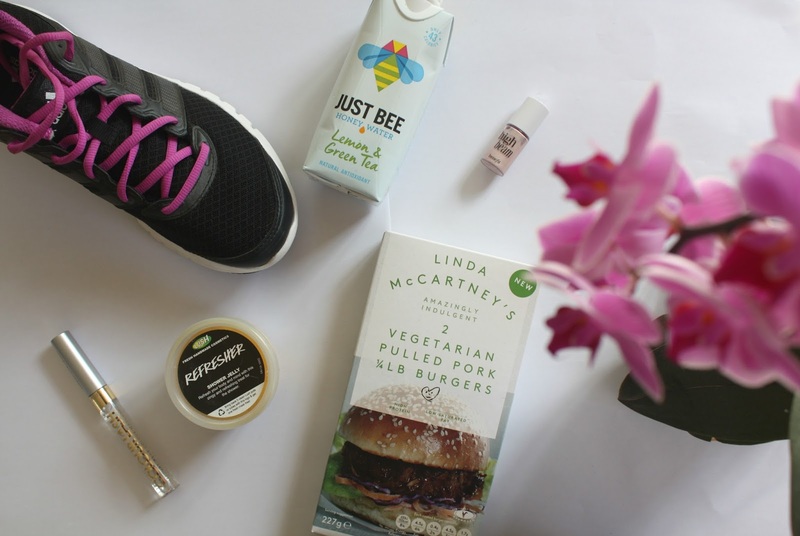 Okay so it's time for my usual round up of all the things I've been loving this month and this one, I've got to say, is as equally random as the last, featuring Makeup, Trainers and oh yeah... veggie burgers?! It feels so sad to know that this will be my last Love List of the Summer (*cry with me guys...*) but it won't be long until a whole lotta Autumn stuff is filling my monthly love lists and I suppose that's something to be excited about right! Anyway, hope you enjoy scrolling through my 'loves' this month and you can click HERE to read my last Love List from July. I don't think there's ever been a love list where I haven't included something Lush related hehe! This month I tried out one of Lush's Shower jellies and ahhh I loved it! This product literally smells like those refresher sweets with that zingy and sweet lemon scent and just leaves your skin feeling super fresh and clean. 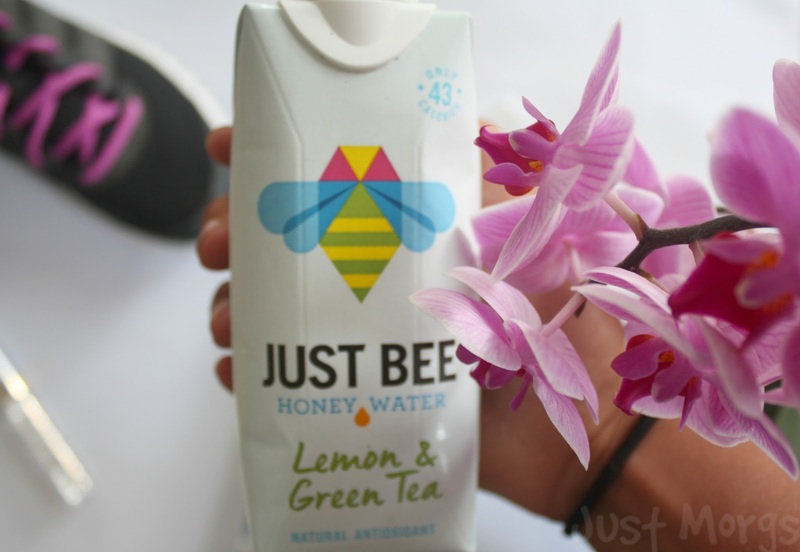 Just Bee kindly sent me three of their drinks for me to try and this Lemon and Green Tea one was my absolute favourites! The drinks are all natural and and filled with antioxidants which I love and this particular one I tried as a little post-workout drink after my run and it was great! I plan to review these soon so keep an eye out for that post. I've been going to runs 3x a week all Summer (which is quite a lot for the lazy person that I am haha!) so I thought I better invest in a decent pair of trainers and this was my mini-reward for keeping it up this long. 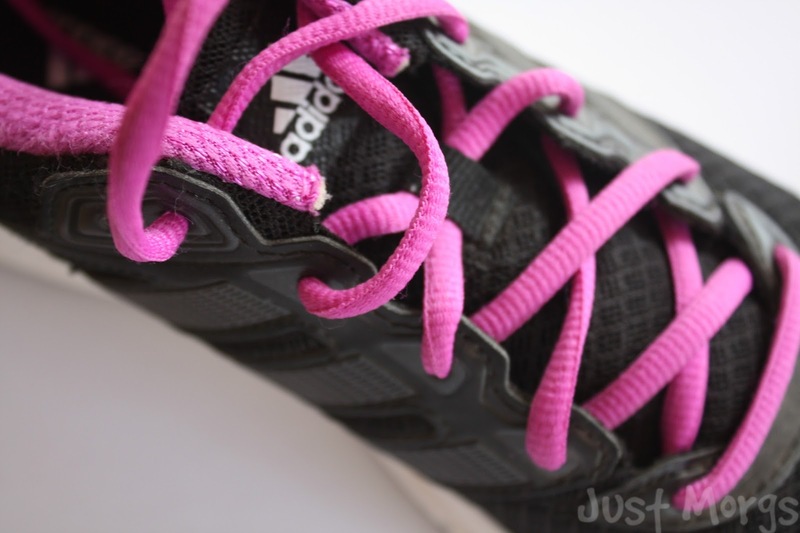 I love, love love this pair by Adidas and would totally recommend them if you're looking for some new running shoes! I've been using this mascara so much lately for daily wear, since I already have naturally dark lashes this just lenthens and seperates them amazingly while still being relatively subtle. I think it would be perfect for something like school. 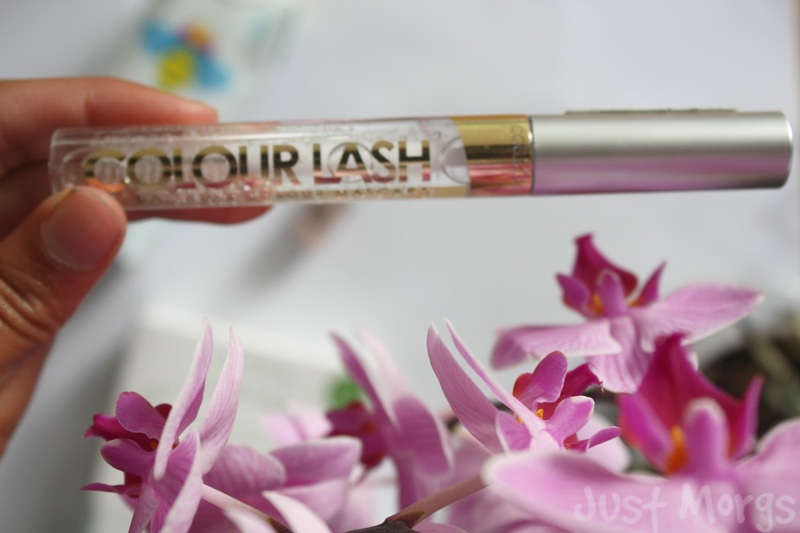 I'm sure I'll be reviewing this soon on my blog but ohhh boyyy I love this product so much! I have a couple of bits from Benefit but I never thought to try their hilighters which is why I popped this into my shopping basket at the start of the month. I won't ramble to much about this in this post but it is honestly the most gorgeous hilighter I've tried yet! As a pescetarian, Linda McCartney is one of my fav brands for things like these but after I was introduced to these pulled pork burgers this month... I became obsessed! Whether you're veggie or not, these are totally worth trying. So, so tasty! QOTD: WHEN DO YOU GO BACK TO SCHOOL? I go back next week and into Year 9 eek! Those burgers sound delish. I eat a pescatarian diet currently also, so I neeed to check that out! High-beam is a must for me- I don't care if I'm going to the grocery store, school, or prom; it is so flattering! Great post, Morgan! I know right! So gorgeous I can't wait to review it soon! Loved this post! 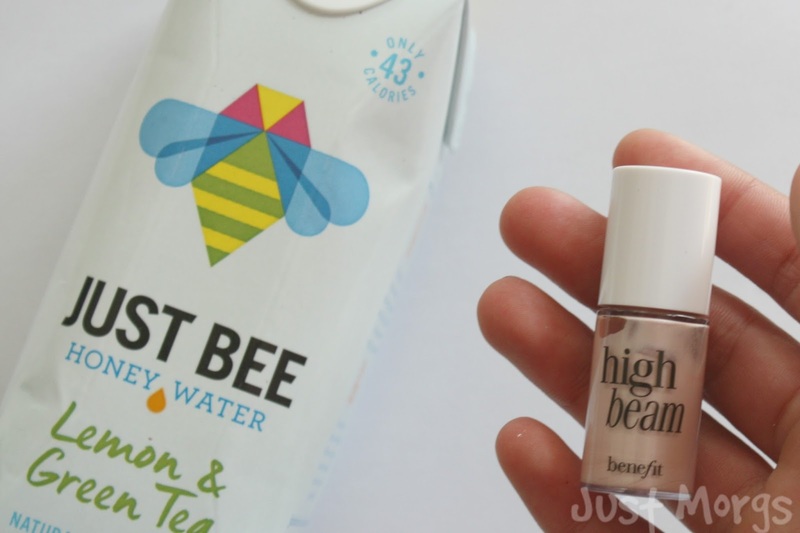 Benefit's High Beam has been on my wish list for such a long time, I just need to get it! Thanks for reminding me! you know it is so crazy, as much as I love Lush and buy their products, I have never tried out one of their shower jellies. Looks like it is time to change that! Great products! I would love to try the high beam ^^.